Obese people often suffer from the problem called doubts. Doubts regarding cause and effect of weight loss supplement, if they are to opt for it. And the most common doubt they have before opting for a weight loss supplement is if it is safe or not? Will it have any side effect? 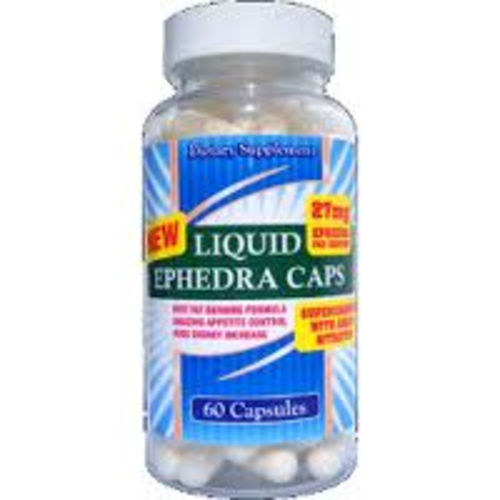 No one can exclaim about side effects directly or indirectly of any weight loss supplement for if you are opting for a well-known supplement like Ephedra from a well-known online supplement store like live lean today, the chances of such occurrence is always low. However, side effects are not built in, but are the results of improper or careless use of supplement by people. For example- A weight loss supplement is widely exclaimed to be the one that needs to be backed by a proper diet plan and workout. If someone fails to follow this, he or she might fall under the heading ‘side effects’. We at Live Lean Today have brought forward the most effective possible solution to this in the form of SYNEPHRINE HCL 30MG 60CT FOR WEIGHT LOSS, ENERGY, CONCENTRATION. Synephrine in scientific term is a molecule similar to Ephedrine in mechanism, but is competitively less potent and with less concentration of substance that might be regulated or might be toxic. Thus, synephrine can be termed as a fat burner with least presence of unwanted ingredients. It is most commonly referred to as ‘bitter orange’; however the molecular structure and mechanism of every ingredient changes when it comes to preparing a supplement. Synephrine is a stimulant i.e. a type of ingredient to make one feel more active and alert, and might exert minimal health effects on digestion and circulation. Bitter orange is possibly safe until combined with ingredients such as caffeine or caffeine containing herbs. As per certain scientific studies carried out, on checking the effectiveness of Synephrine it was found that there is some possible evidence of weight loss if the dosage is around 32 mg per day. As a dietary supplement, adults take one serving (1 Capsule) in the morning on an empty stomach or as directed by a licensed physician. Do not exceed recommended dose within a 24 hour period. To avoid sleeplessness, do not take within 4 hours of bedtime. Use only as directed. Consult a health care practitioner before use if you are pregnant or nursing, allergic to aspirin, have a serious medical condition or use prescription medications. For adult use only. Each serving of SYNEPHRINE 30mg contains 30 mg of pure, pharmaceutical-grade Synephrine HCL – the highest concentration legally allowed! 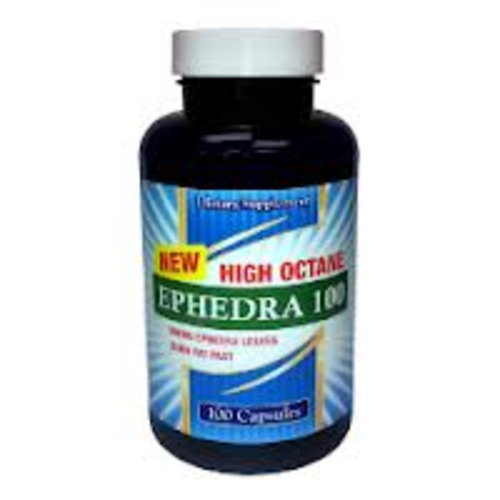 SYNEPHRINE HCL 30mg is extremely potent on its own. people and studies promote green coffee extract, rich in chlorogenic acid. not all supplements are genuine though. do your research. otherwise conjugated linoleic acid (CLA) should help, too. along with healthy diet and exercise, of course. the best supplement is a physical activity with calorie controlled diet though. little of caffeine help to release fatty acids from fat stores, which, however, need to be burned off by exercise, otherwise it only enhances cortisol release, causing even more fat stored, predominantly in the abdomen area. not healthy, not good looking.